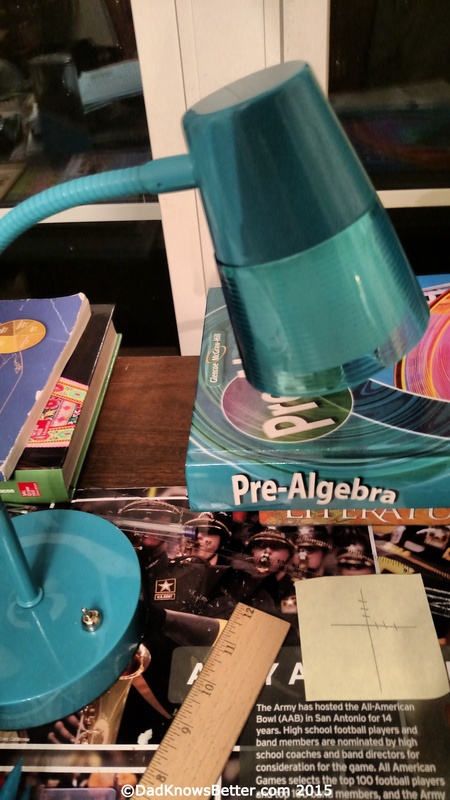 An ordinary night in September: 54 math problems. Convert the fraction to a decimal–which is basically long division, right? So how long should a long division problem take a reasonably capable 11 year old. Maybe 2 minutes? SO that means 108 minutes for one night’s homework for one class. Practice? What benefit is there in 54 problems that would not be in 15, or even 20? And that’s just one class. Toss in some work for English. And then some social studies. Definitions and illustrations for science. Don’t forget the 6th grade ‘research’ class. If the perfect storm of homework hits, the boy may be looking at 3 hours or more. Plus cello practice. If it happens to be a soccer night, we’re probably headed for an email to Coach: Sorry–too much homework. We can’t get there tonight. I had a professor 25+ years ago who firmly believed homework was an antiquated, ineffective part of K-12 education. His philosophy was that if the work were meaningful it deserved time during the school day, with support from a teacher. To be honest, he was on the very short list of professors I found less than….inspiring. But now, at a point in my life when I celebrate the rare announcement of “No homework tonight!” from my son, I may not completely agree with that, but I think there is more truth there than I saw when I was an undergrad.